What Does 2 Corinthians 7:10 Mean? Paul's second letter to the Christians at Corinth gives us a glimpse of his tender heart towards the believers there. He had addressed some serious disciplinary issues in his first letter, but had later become concerned that his stern correction had been too severe. The carnal behaviour of some, and the bitter wrangling of others, had necessitated Paul's strong rebuke, and yet his dear desire for this group of believers was that they grow in grace; mature in the faith and live as shining lights with a good conscience before the Lord. Paul wanted these Christians to live in the world while remaining separate from the world. He had to remind them, that our bodies are a temple of the Holy Spirit. He appealed for scriptural separation from the ungodly, by contrasting the believer with the unbeliever; righteousness with lawlessness; light with darkness; Christ with Belial and the holy temple of God with the blasphemous idol worship of pagans. Paul's appeal to them, and to us, is to cleanse our inner man of all filthiness of the flesh. He sought to explain that his painful correction of their ungodly behaviour brought them to godly repentance, which is in accordance with the will of GOD. Paul pointed out that the painful process of repentance through which they had all gone is diametrically opposite from the sorrowful remorse and oppression that comes from the world - the former brings light and life, while the latter has only darkness and death in its wake. For seven chapters Paul was gently setting the stage to address the impact of his earlier letter of chastening. 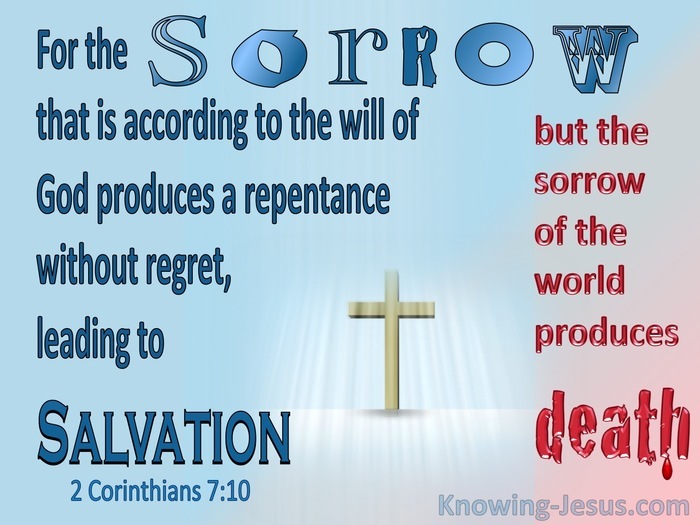 He first expressed his joy that they had all repented of their carnal ways and ungodly behaviour, and then explained that the sorrow they underwent was according to the will of God, because it produced repentance without any regret, which leads to salvation, while the sorrow of the world produces death. But which sort of salvation was Paul referencing in this verse, when he wrote - "repentance that leads to salvation"? (1) salvation of the spirit? 2) salvation of the soul? or 3) salvation of the body? Did Paul mean a) initial salvation/ justification; b) progressive salvation/ sanctification or c) completed salvation/ glorification? Because his first letter of correction was addressed to "God's Church at Corinth, to those who are sanctified in Christ Jesus and called saints", we know that these men and women were justified. They were positionally sanctified - set apart for God. 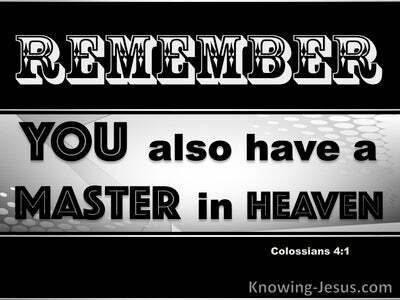 They were addressed as saints and were rich in every spiritual gift, but they were behaving carnally! The sorrow that leads to salvation is the godly sorrow that brings a carnal believer back into fellowship with the Father and placed him back on the path of progressive sanctification. 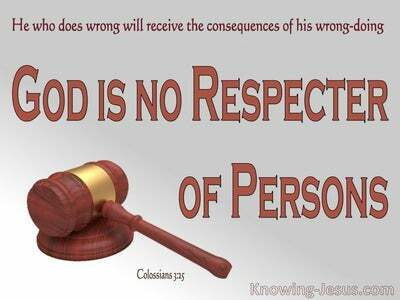 When a redeemed person has fallen from grace into legalism or carnality and is challenged about their sinfulness and unrighteous behaviour; when a believer is brought to deep sorrow for their wrongdoings and grieved about their sinful behaviour; when a Christian is broken before the Lord because of their sin or when a justified man feels the chastening rod of God on their back and turns from their wicked way - they are brought to godly repentance, with NO regrets. This is what leads to the salvation of the soul - the ongoing process of sanctification, where we are being conformed into the image and likeness of Christ. When a Christian is brought to the place of godly repentance, they will not have the type of regret the unsaved experience, for if we confess our sin God is faithful and just to forgive us our sin, cleanse us and return us into fellowship with Himself and set us back on the sanctification pathway. 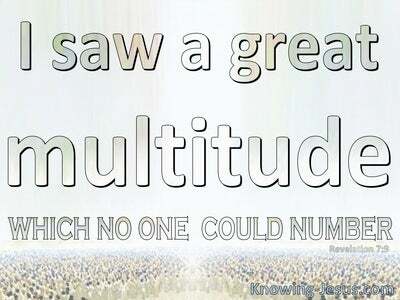 How different God's way is from the world. 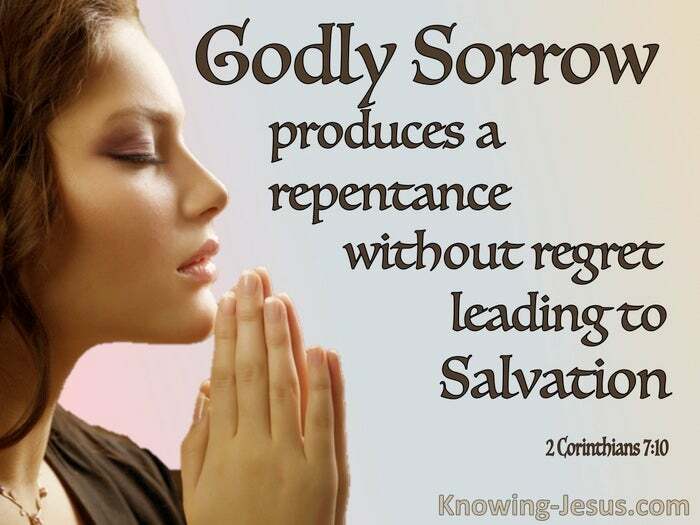 God's way challenges sin, brings about repentance without regret, cleanses, forgives and returns us into His life-giving sanctification highway, while the unsaved are buried in guilt, shame, regret and remorse - with no forgiveness and a road that leads them to the dungeons of death. May we be ready and willing to be challenged for our wrongdoing and quick to respond, so we may grow in grace and in a knowledge of our Lord and Saviour, for His praise and glory. 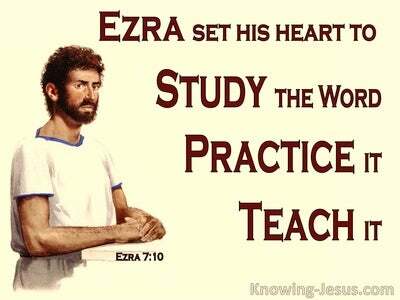 Heavenly Father, there is so much to learn from Paul's two letters to the Corinthians, who were challenged because of their sin and brought to deep sorrow before God - leading them to a repentance without regret, and setting them back on the sanctifying pathway. I pray that I may be ready and willing to be corrected of any wrongdoing and turn from any sinful acts quickly, so that I may be returned into fellowship with You and continue along the path of daily sanctification. I pray that I may grow in grace and in a knowledge of our Lord and Saviour from this day forward, for His praise and glory, this I ask in Jesus' name, AMEN.